Star academics Doctors Julian Reed and Barbara Sullivan fall in love with each other and with the idea of cloning a Neanderthal from ancient DNA. Against the express directive of university administrators, they follow through on this audacious idea. The result is William, the first Neanderthal to walk the earth for some 35,000 years. He tries his best to fit into the world around him but his distinctive physical features and his unique way of thinking -- his otherness -- set him apart and provoke fear. 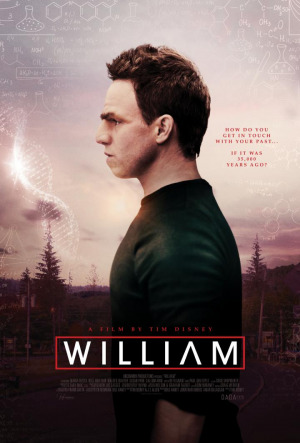 William’s story is powerful and unique, but his struggle to find love and assert his own identity in a hostile world is universal -- and timeless.